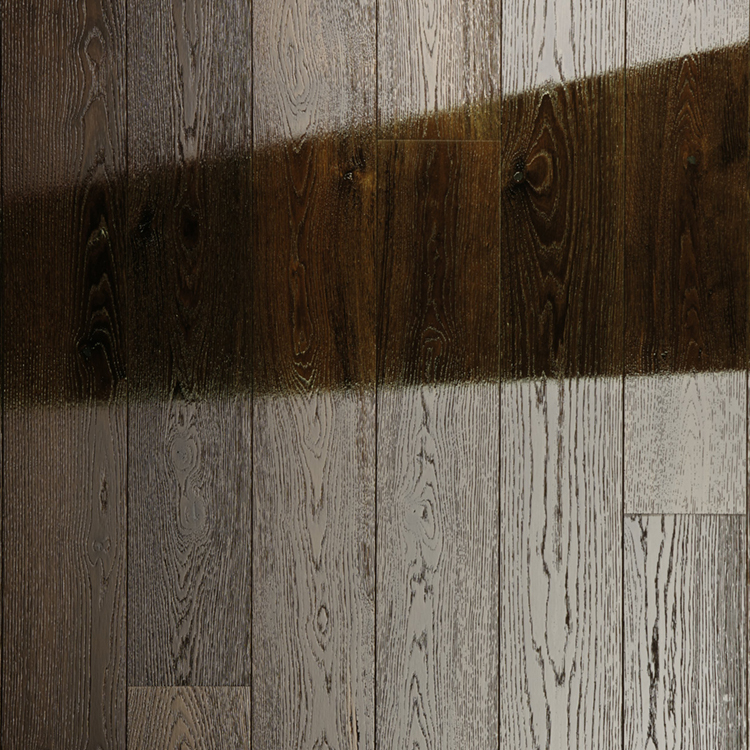 Meister PD400 Cottage is considered our benchmark European planked floor covering. 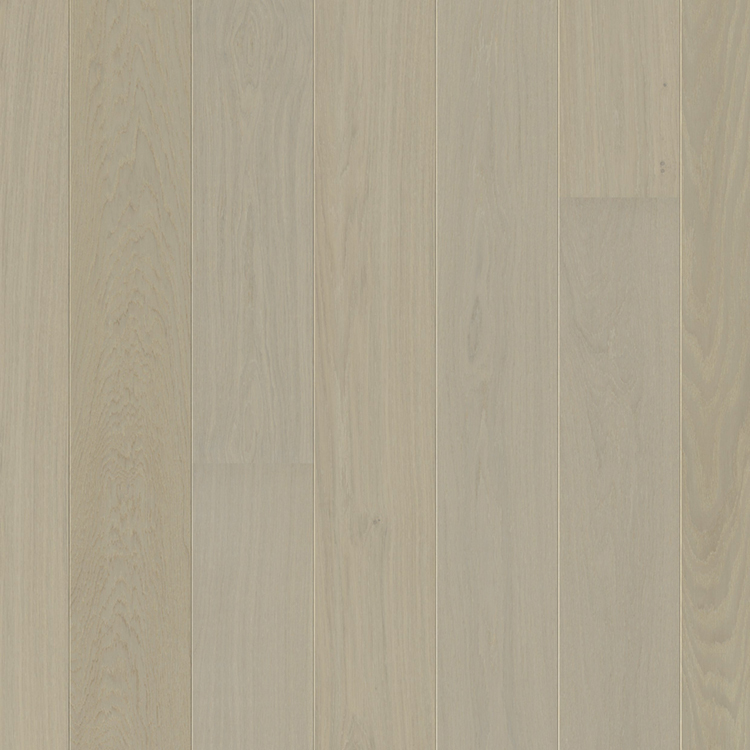 Featuring a range of carefully selected and individual surface technologies this collection has quickly made friends all over Europe and has become a permanent feature in the Meister range of parquet planks. 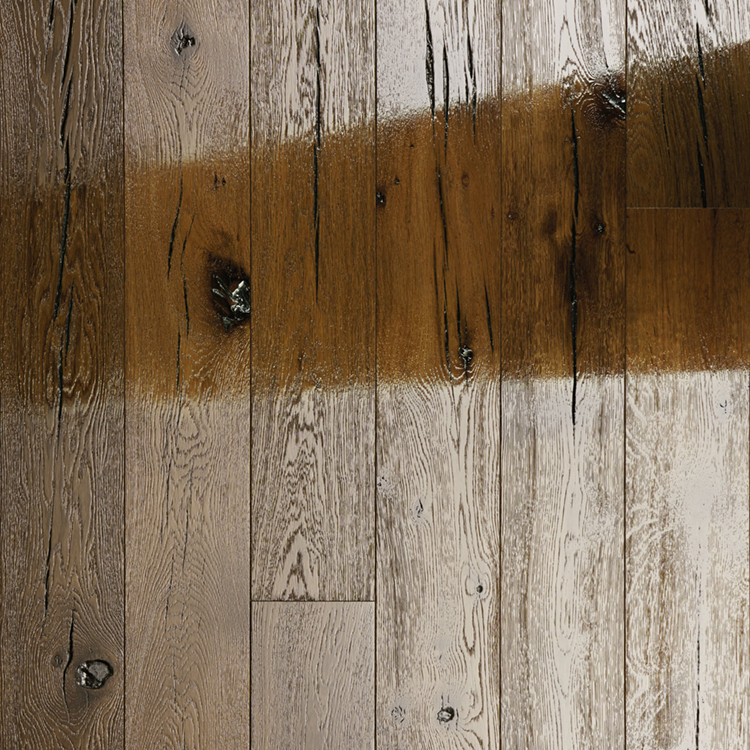 With a 1-Strip linear design and variety of advanced matt lacquered or high gloss top coatings this flooring is guaranteed to further enhance the styling of your home whilst, creating a stunning interior space to enjoy for years to come. 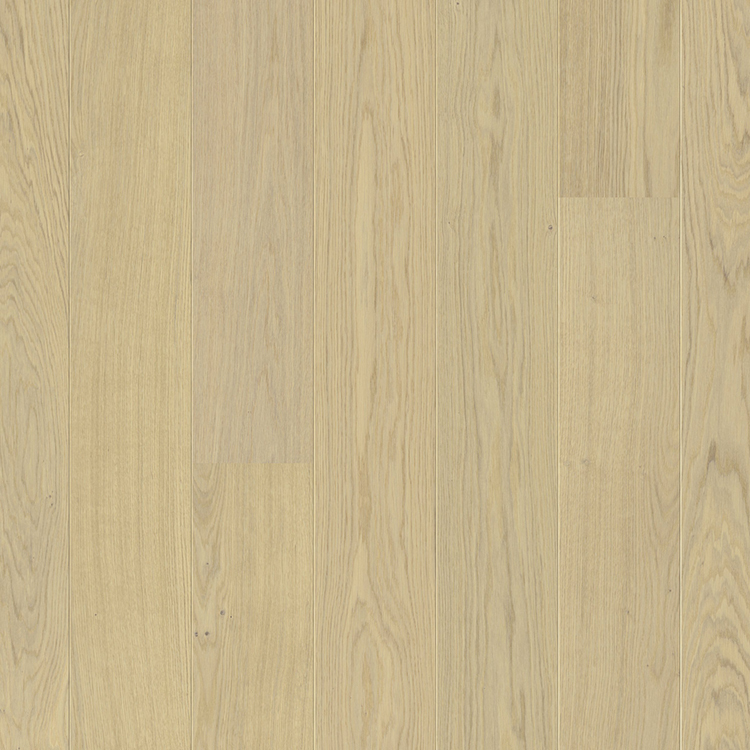 Thanks to the longer than average board lengths and longitudinal V-Bevels displayed on the edges of the plank every board is benefiting from the quality graining displayed in every piece. found in the high gloss products. Please bare this in mind when making your selection.